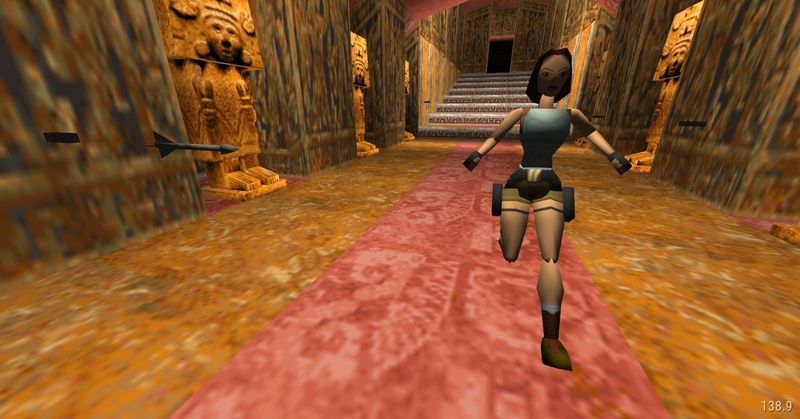 A Cross-Platform reimplementation of classic Tomb Raider 1—5 engines. 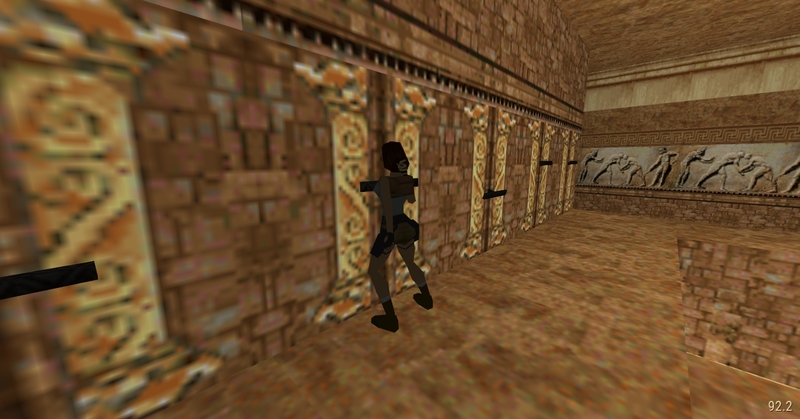 OpenTomb is a cross-platform reimplementation of classic Tomb Raider 1—5 engines that were developed by now defunct Core Design. It is not a patcher or DLL extension of already existing engines. The project does not use any old Tomb Raider source code, because all attempts to retrieve sources from Eidos / Core were in vain, despite many petitions by the community. Instead, everything is being developed completely from scratch. 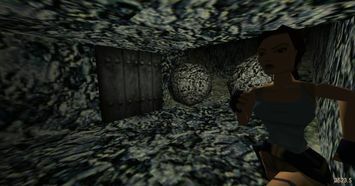 Check us out at Tomb Raider Forums! 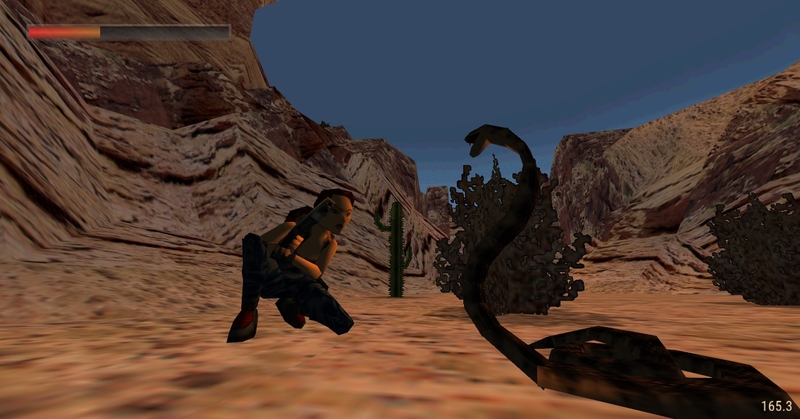 Tomb Raider © & TM Square Enix. OpenTomb is free and open-source (GNU GPL3 licensed) software. Nevada Desert from TR3 - working NPCs and weapon wielding. 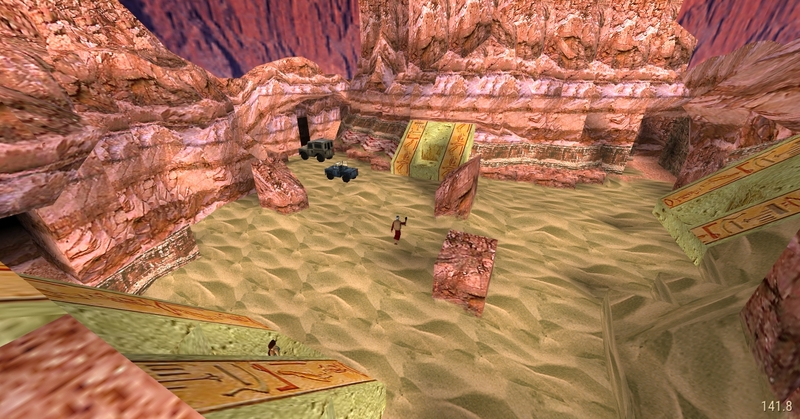 Working emitters and dynamic entities. 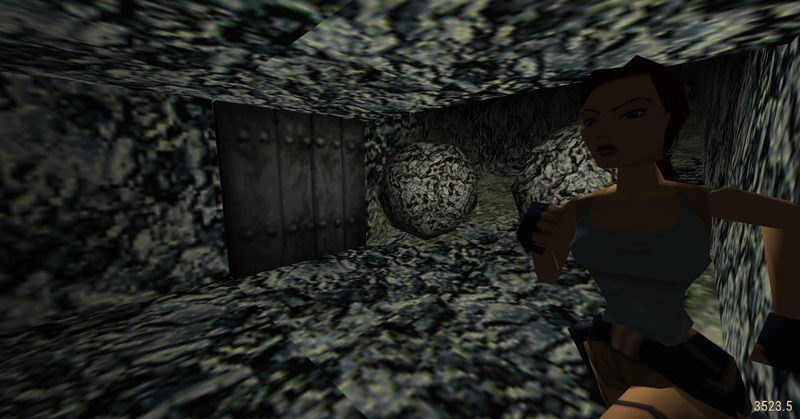 Bullet Physics allows realistic dynamic entity behaviour. Tomb Raider - The Last Revelation levels are supported. 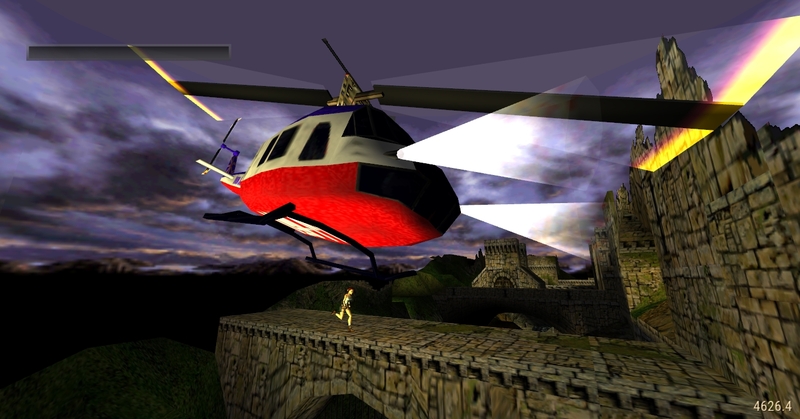 Trigger layouts and activation masks are supported. Tomb Raider 3 Gold showcase.